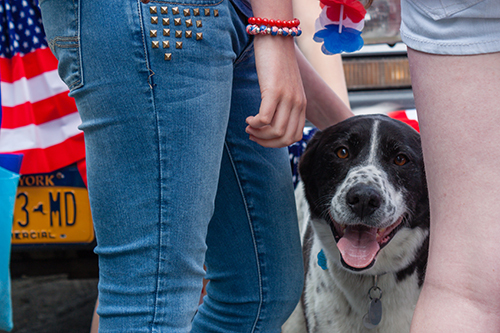 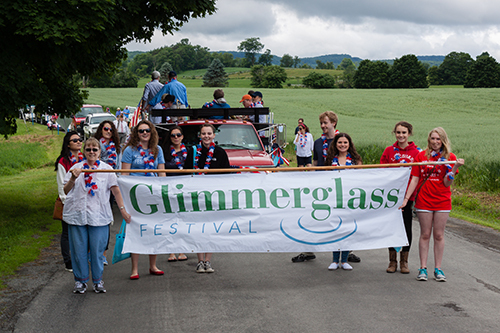 The annual Springfield 4th of July Parade celebrated its 100th year on Friday, and Glimmerglass was there to take part in the festivities. 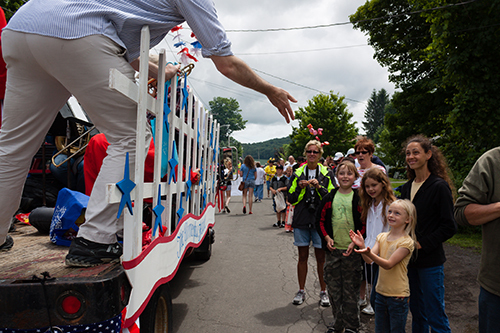 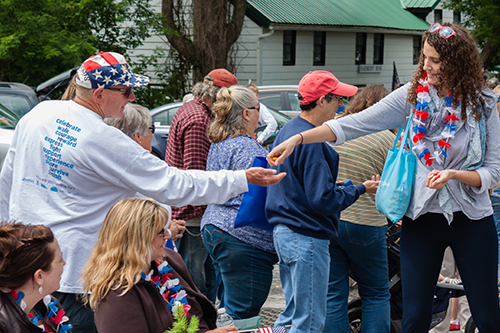 Part of the parade lineup, the Festival’s float held members of the Glimmerglass orchestra, who played patriotic tunes as Young Artists and interns handed out candy to the crowd. 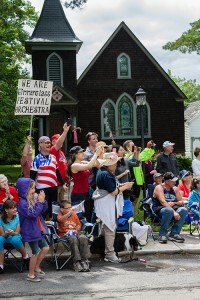 More photos from the parade can be seen below. 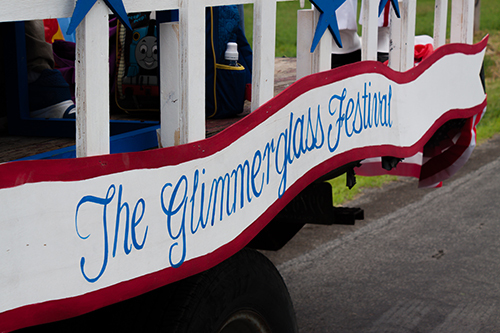 The following evening, The Glimmerglass Festival hosted the first annual Town of Springfield Benefit Concert in which singers (including Artist in Residence Christine Goerke) provided a preview of the 2014 season with selections from each of the four productions. 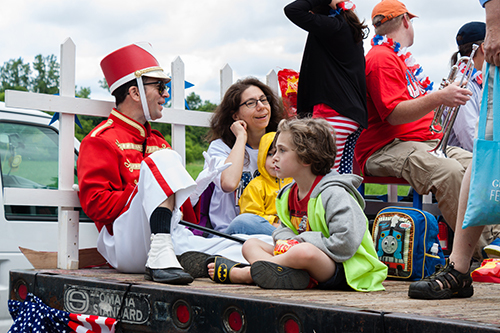 All proceeds from the concert went to Springfield’s 4th of July Parade Committee to promote many more years of Independence Day fun.